We are passionate about people, love, birthdays, weddings, and all things decorative. Event planner in Salem, Oregon. Thanks Betsy for getting a photo prior to all of the chaos! 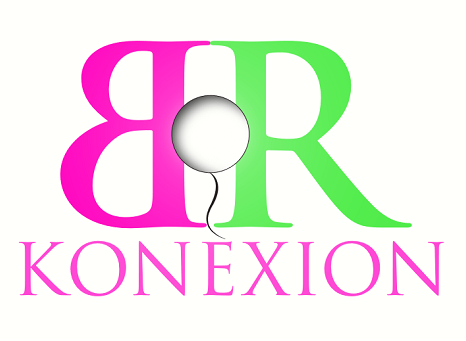 BRKonexion helped make our party look awesome last year and this year.